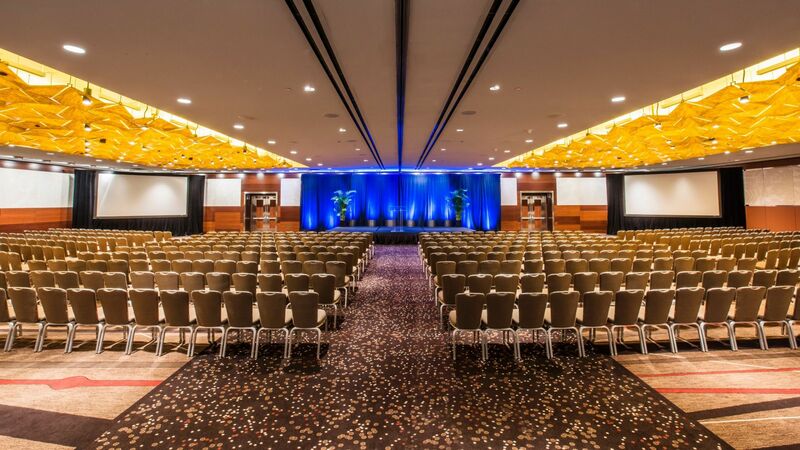 Make an impression with a perfectly-executed meeting or event in the largest hotel in Chicago. Choose from dedicated meeting suites, ballrooms, an expansive exhibition hall, and 240,000 total square feet of space. 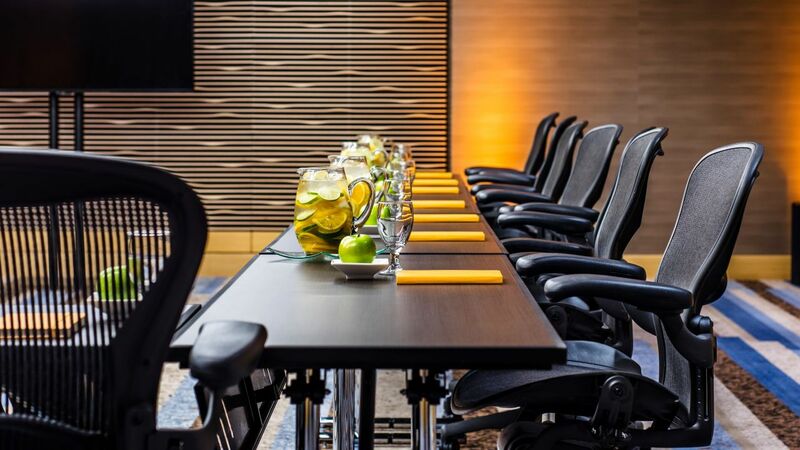 Featuring sleek spaces, advanced technology, and a full-service business center, Hyatt Regency Chicago is well-equipped to host your most important meetings and corporate events. Delight your guests with award-winning catering and customized culinary options. 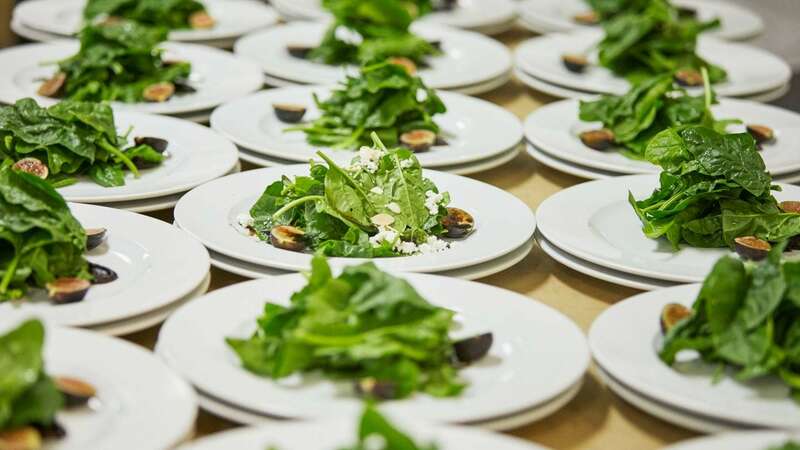 From carefully crafted seasonal menus to coffee breaks and perfectly plated multi-course dinners, our catering team will work with you to deliver delicious cuisine. 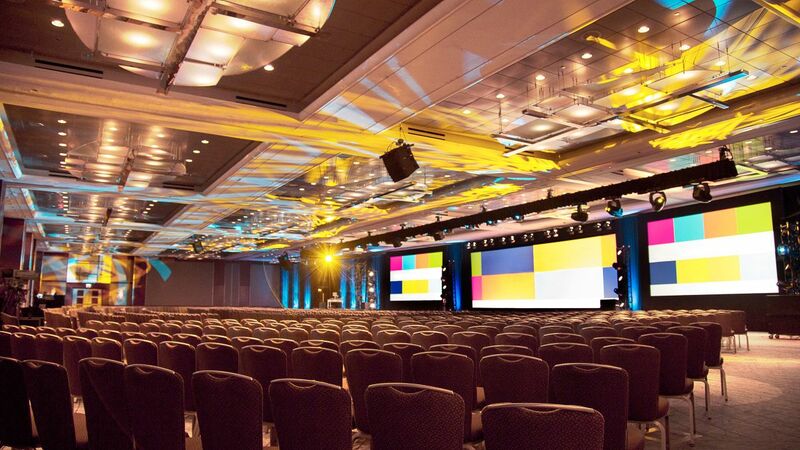 Hyatt Regency Chicago, a member of the Hyatt Convention Alliance, provides customized meeting solutions for planners who coordinate multi-year bookings in several convention destinations throughout the United States. 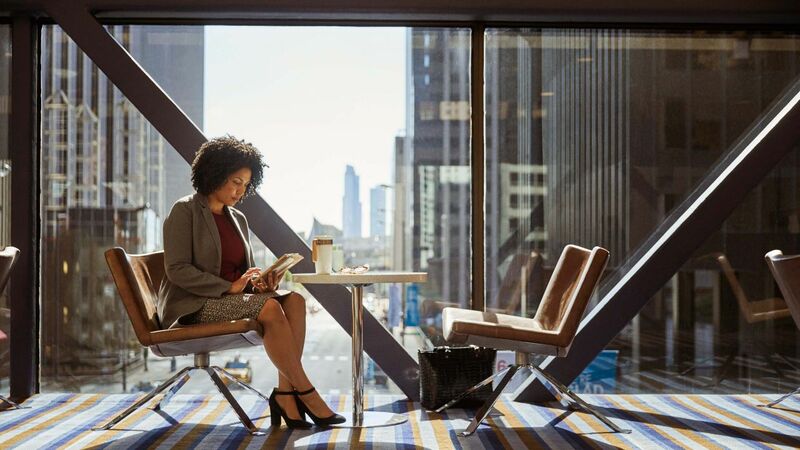 Designed with the event planner in mind, Hyatt Regency Chicago’s access to Hyatt Convention Alliance will give planners the ability to book meetings seamlessly from across several markets over multiple months or years. To book your next meeting, call 888-576-2343 and reference offer code MOMENT or click here. 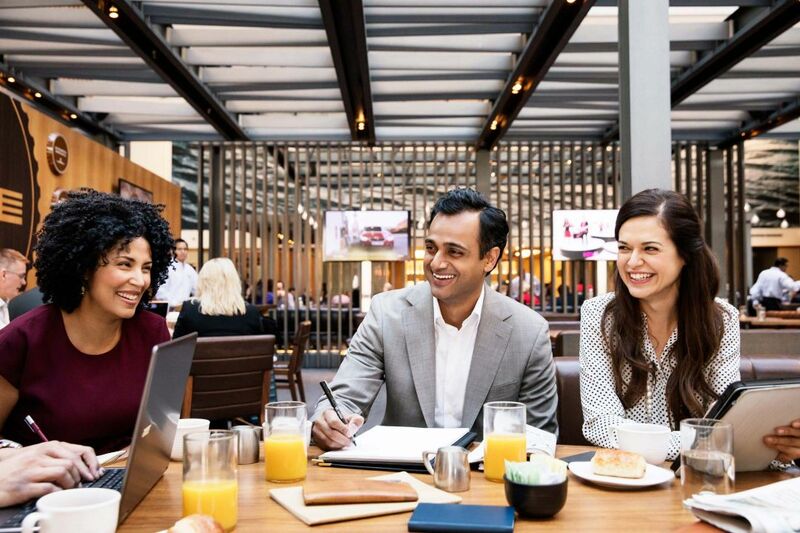 Offer is valid for qualifying meetings with 75 or fewer paid guest rooms on peak night booked by September 30, 2019, and held by December 31, 2019, at participating Hyatt hotels and resorts. Offer only valid for new bookings at participating Hyatt hotels and resorts in the United States, Canada and Latin America. Meeting must be booked by 9/30/2019, with all meetings completed by 12/31/2019. Must reference offer code MOMENT at time of booking to qualify. Offer not valid at Miraval Resorts or Hyatt Residence Club properties. Each qualifying meeting must consist of a maximum of 75 paid peak night guestrooms at Park Hyatt, Andaz, Grand Hyatt, Hyatt Regency, Hyatt, Hyatt Centric, The Unbound Collection by Hyatt, Hyatt Ziva, Hyatt Zilara, Hyatt Place and Hyatt House hotels. Offer, function space and guestrooms subject to availability. Offer not valid in conjunction with citywide bookings, previously booked or held meetings or any other meeting promotion or offer. Planner may earn World of Hyatt Bonus Points in addition to this promotion. Participating hotels may be subject to change without notice. Offer applies to all eligible bookings, including bookings by travel agents and other qualifying third parties at a commissionable rate. Commission payment will be based on the group’s net room revenue (inclusive of any applicable credits or discounts, e.g., complimentary guestroom nights). Meeting planner is responsible for disclosing any benefits or rewards under this offer to the group. Certain rewards may not be available to meeting planners for certain groups, and Hyatt reserves the right to remove rewards that may benefit the meeting planner directly. Hyatt reserves the right to alter or withdraw this offer at any time without notice. Hyatt Hotels & Resorts® encompasses hotels and resorts managed, franchised or leased by subsidiaries and affiliates of Hyatt Hotels Corporation. Hyatt®, Hyatt Hotels & Resorts®, World of Hyatt®, Park Hyatt®, Andaz®, Grand Hyatt®, Hyatt Regency®, Hyatt Centric®, The Unbound Collection by Hyatt®, Hyatt Place®, Hyatt House®, Hyatt ZivaTM, Hyatt ZilaraTM and related marks are trademarks of Hyatt Corporation and/or its affiliates. ©2019 Hyatt Corporation. All rights reserved. • 25,000 World of Hyatt Bonus Points: If the planner is not currently a World of Hyatt member, they will need to enroll in the program to receive this reward. World of Hyatt reserves the right to revoke World of Hyatt Bonus Points in the event the meeting does not actualize. Planner may still earn additional World of Hyatt points in addition to this promotion as it is combinable with Bonus Points for Meeting and Events. • Up to 5% credit towards Master Bill: The % is at the discretion of the hotel. Percentage to be applied to qualifying charges on the total final pre-tax Master Bill. The credit is applicable to eligible charges paid for on the master account. This includes guestroom, banquet food and beverage (on non-labor costs) and meeting facility charges associated with the event. Other incidental charges incurred at any hotel restaurants, shops and spa that are not stated in the sales contract and applied to the total final Master Bill are not covered by this offer. Qualifying Charges do not include any surcharges, gratuities, hotel fees, taxes or third-party charges by contractors (i.e. : florists, equipment rental, in house A/V company, simultaneous translators, or event/venue decorators etc). Percentage off is to be applied as a credit to the group’s master account prior to final billing. If a Master Account was not established for the group and upon receipt of any outstanding meeting charges due to the hotel, the eligible credit should be paid via a check issued directly to the company or organization sponsoring the meeting. Bookings by qualifying third parties, at a commissionable rate, are eligible for the offer. Applicable commission payments will be based on the group’s net room revenue less any applicable master account credits applied in conjunction with this promotion. Based on availability. 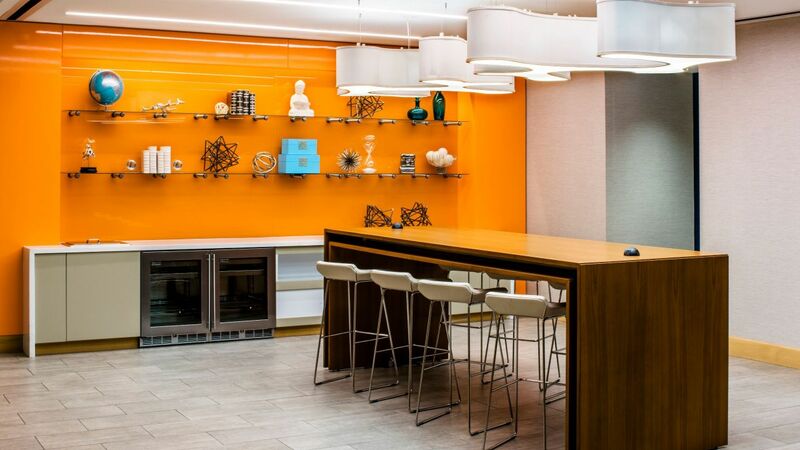 • Complimentary Standard Wi-Fi Connectivity for up to 100 meeting attendees/users in meeting rooms: Must use in-house A/V. Final waived fee based on actualized peak room nights during a qualifying meeting on standard listed price sheet with Hyatt A/V or Hyatt contracted vendor. Up to two complimentary standard connections based on occupied and paid for room night on peak. Based on availability.